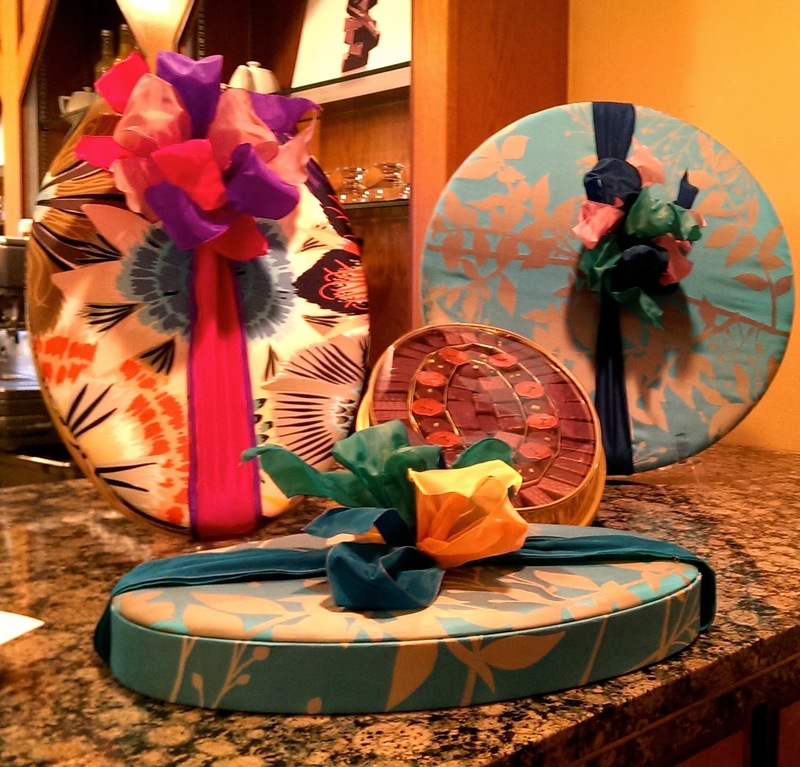 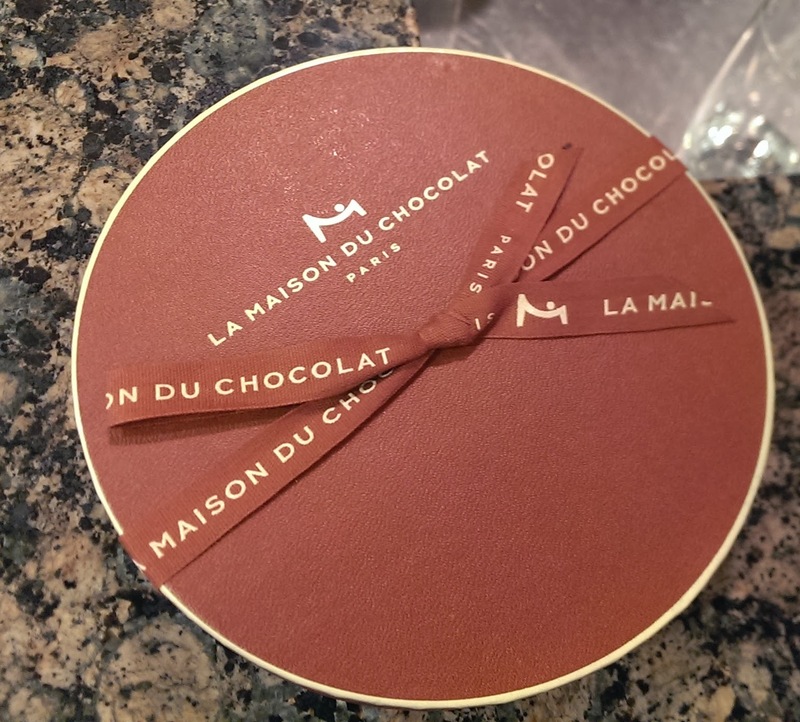 This holiday season, visit La Maison du Chocolat for luxurious, limited edition chocolates. 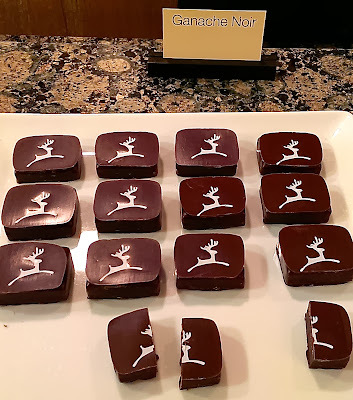 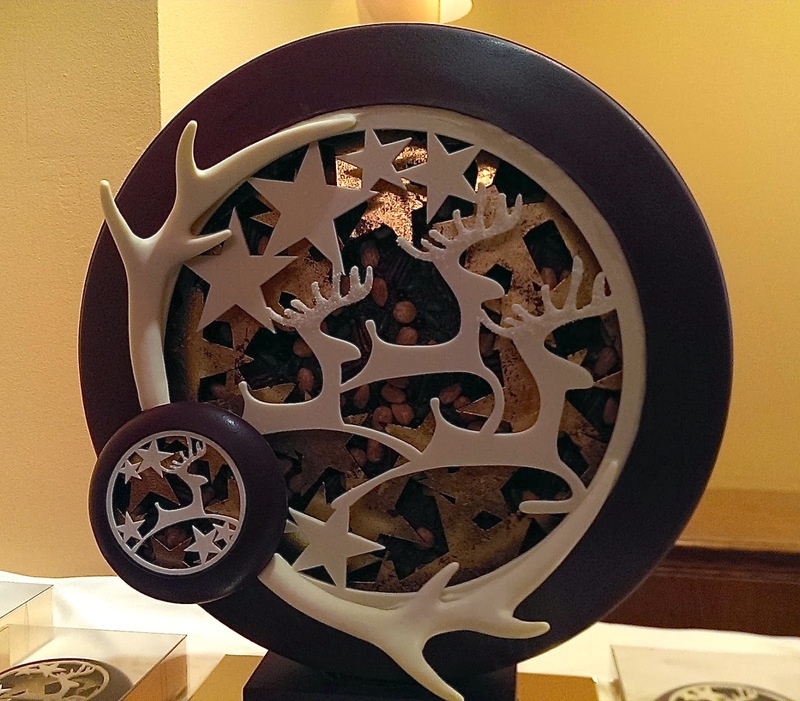 Nicolas Cloiseau, Master Chef of La Maison du Chocolat, has captured the beauty of chocolate in movement with "A Midwinter Night's Dream" and "The Reindeer", both made entirely by hand. 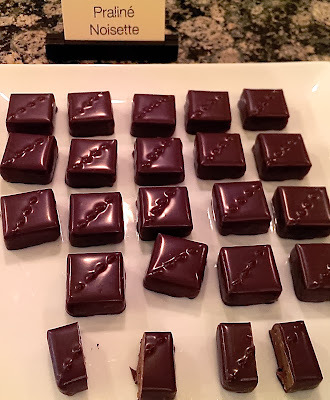 A Midwinter Night's Dream Coffrets is inspired by crisp notes of winter and effervescence of the Holiday celebrations, featuring the following flavours: Creamy Pear, Noire de Noir, Blanc de Noir, Noir Hazelnut and Nougat Dark & Nougat Creamy. 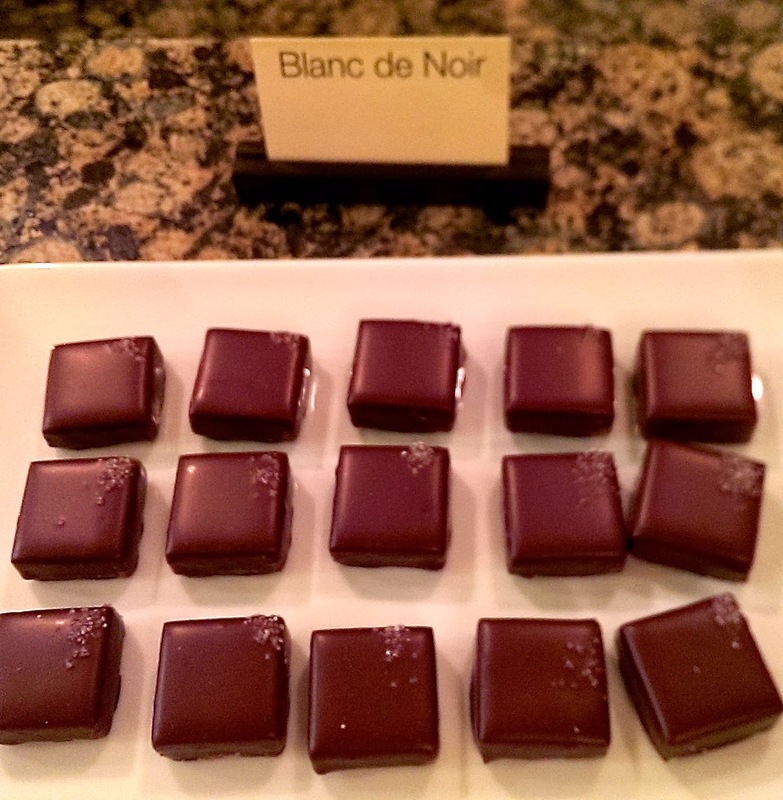 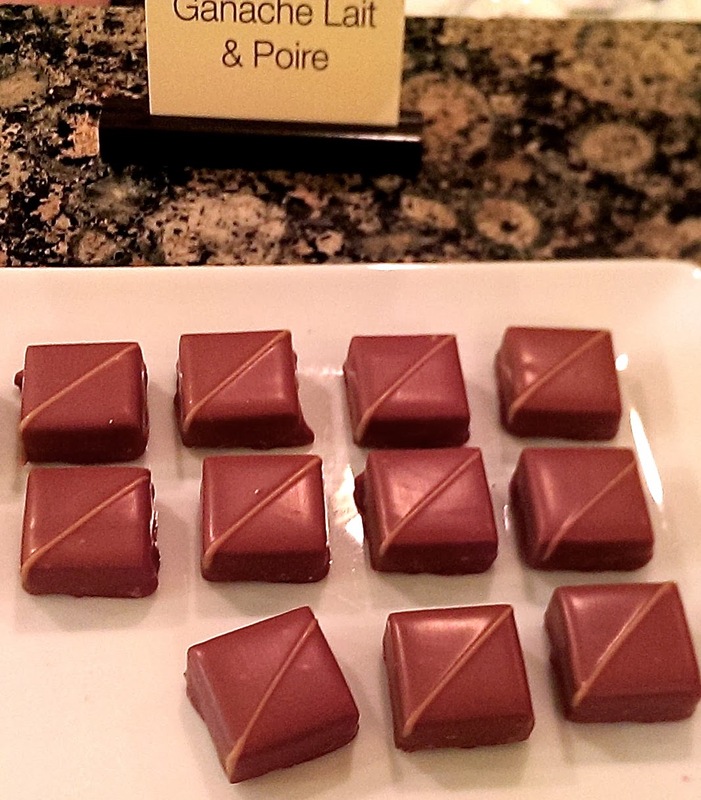 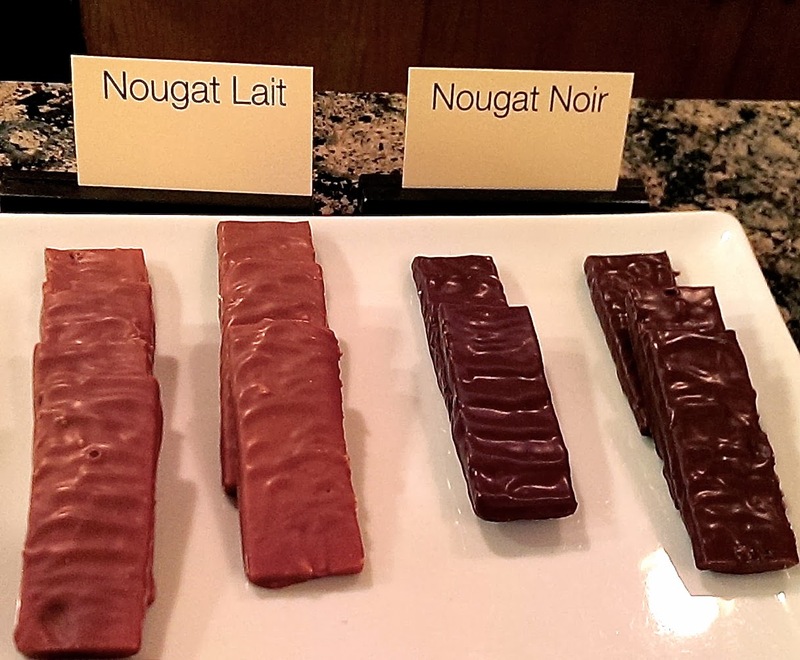 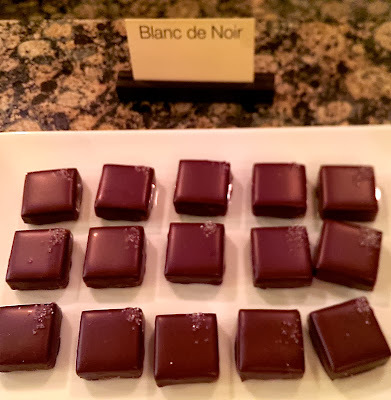 During a holiday chocolate tasting, I indulged in Champagne Rosé, Ganache Noir, Nougat Lait and Nougat Noir, Ganache Lait & Poire, Blanc de Noir, Praliné Noisette and Champagne Brut. 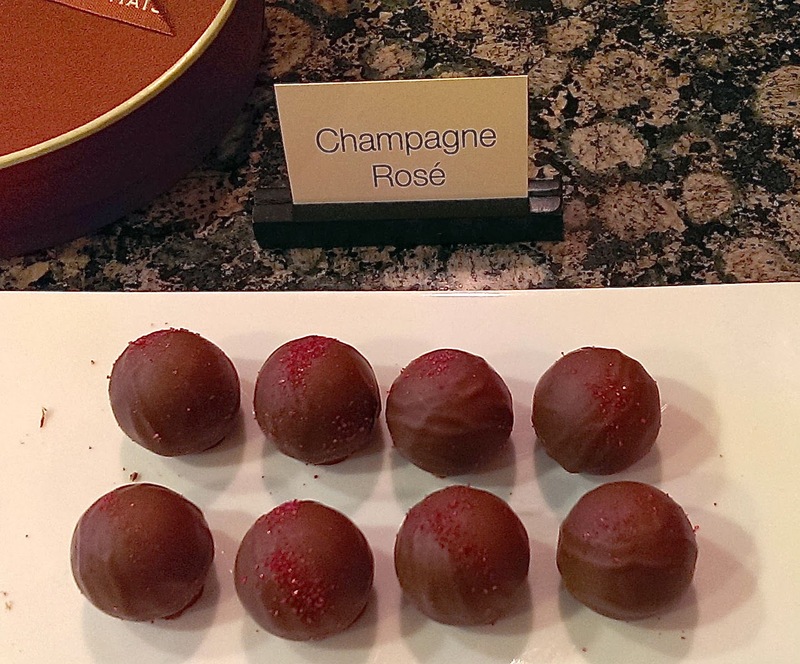 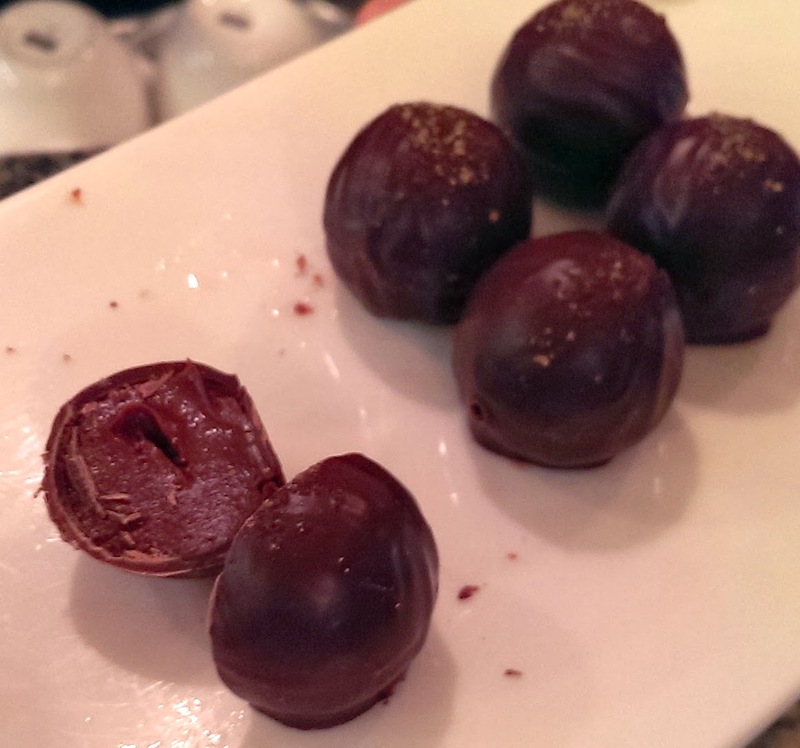 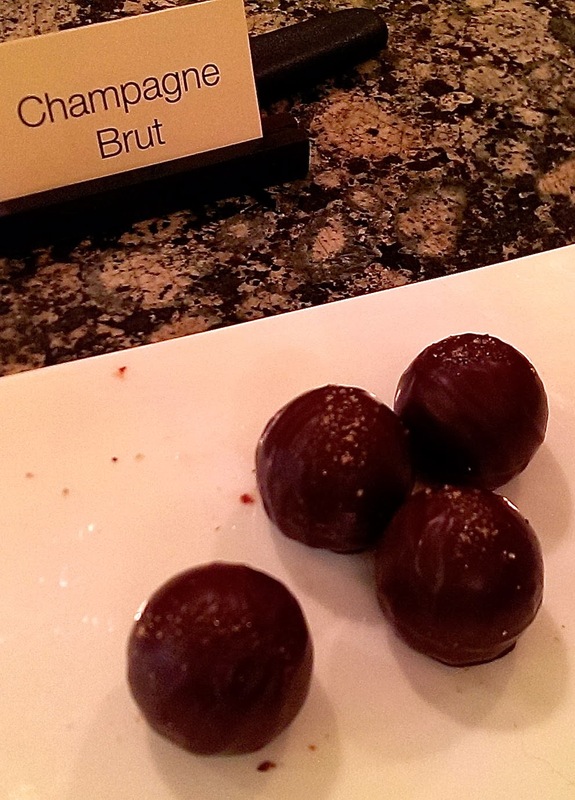 These pieces are a decadent treat for any chocolate lover and perfect to pair with your champagne. If you plan on attending a New Year's Eve party, it's a great gift to pick up for your host! For more holiday gift options, click here.